We are not all born with the resources we need to fulfil our purpose in life, but with the resources we have (no matter how little) we can write out our own success stories. 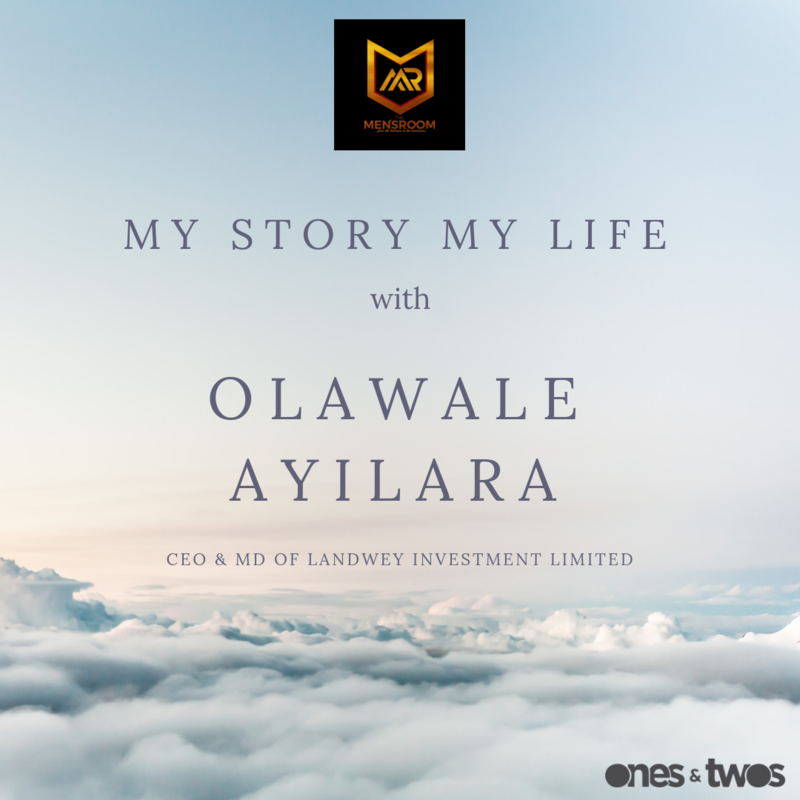 From selling rice and drinks to being enlisted as an achiever on Forbes Africa under 30 in 2018, listen to Olawale Ayilara talk on his life story and more. Visit www.themensroom.com.ng to listen to the podcast.